It was the 2009 Tsunami which prompted the village of Solosolo to discuss a move to higher ground. Village matai, To’omata Nora Leota said the issue was brought up in a village meeting and many agreed to relocate because they could see the danger their village was facing because of the rising sea levels. And while many families at first did not take it very seriously, Toomata said that since the Congregational Christian Church minister made the move, many have followed. But it’s not only nature that is causing problems for the village; man too has contributed to the issue. A new seawall that was built years ago to stop the erosion, is sinking slowly and To’omata said sand mining is the main cause of the problem. She said they have seen big companies getting sand from their village and they approached the M.N.R.E. to solve the problem because they believe sand mining is destroying their village and it’s the safety of the people they are worried about. She said it’s been three years since many from the Solosolo village relocated and about 60% of the families are now on higher ground with just a few left on the coastline. The village is particularly vulnerable not only because of the rising sea but also because of the river at both ends of the village. “We experienced that danger during the 2009 tsunami, where many of us ran to high grounds and that’s when most of the families decided to make the move permanently,” said To’omata. Also, sea water would form a pond in the village malae especially when it was high tide. 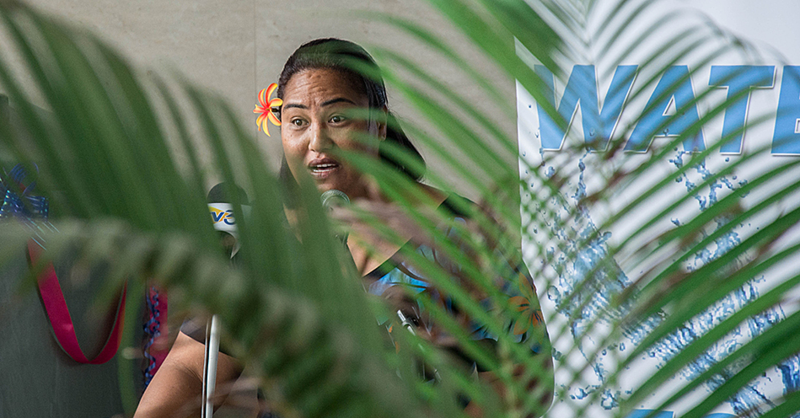 An approach to the Ministry of Natural Resources and Environment for assistance and a way to stop the sea water from coming into the village malae, was unsuccessful, she said. 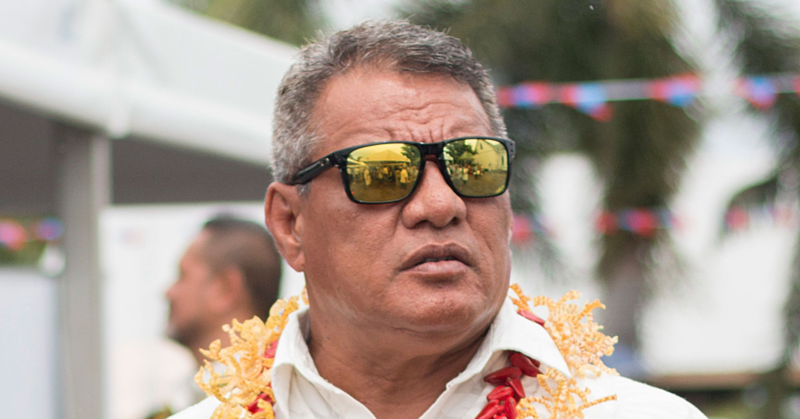 “In the next ten years the sea will take over the village malae,” predicted To’omata. She said this encroachment of the sea became a reality for them when they dug up their mother’s grave and there was seawater about 10 ft below. “We are very lucky that we have land on higher grounds for us to move to, and I hope that families who remain on the coastal area will also consider moving for their safety,” said To’omata. She said some the families are taking their time to move because of their financial needs and religious ties. 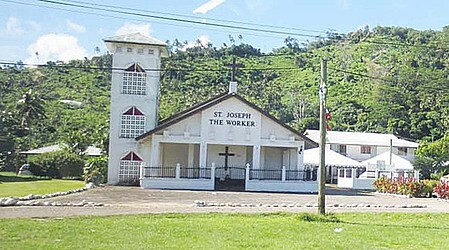 Despite the people moving to higher ground, To’omata said the Catholic and CCCS churches are still on the coast. She said this is the main reason why people always return to the lower grounds; to attend church.